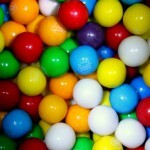 Research studies have shown that chewing gum can be a significant memory technique for improving test scores. Gum chewing has been studied for its many benefits including increased blood flow to the brain, heightened alertness, improved memory, decreased anxiety, and more. The timing of the gum chewing seems to be particularly important, as it was found that chewing before taking a test, but not during, was key to better results. Here are some more details from the article in Forbes. 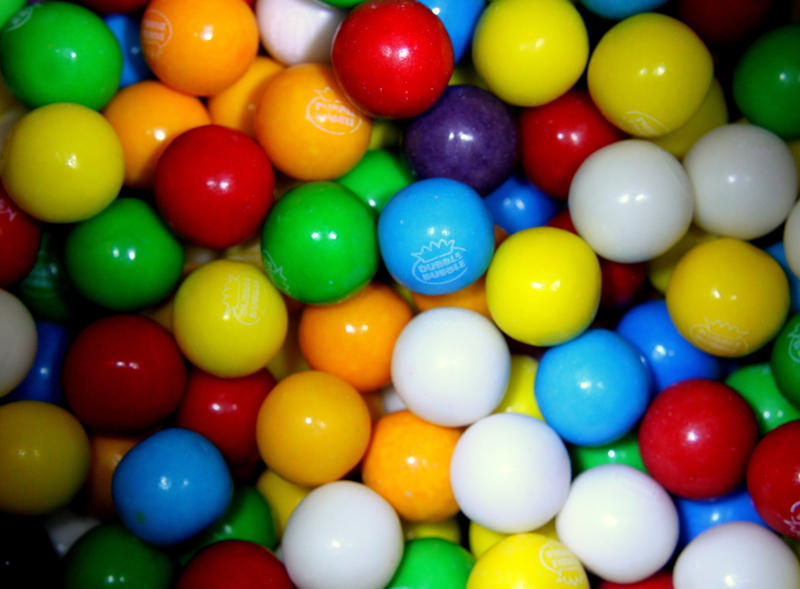 An especially significant 2011 study, reported on by Live Science, found that chewing gum before taking a test improved performance, but chewing gum throughout the test did not. The possible reason for this result is that chewing gum may warm-up the brain, something gum researchers refer to as ”mastication-induced arousal.” In fact, chewing gum for about 20 minutes is on par with mild exercise in terms of sending more blood to the brain. Continuing to chew after the warm-up period seems to have required too much jaw-work, and burning more energy negated the benefits. You can read the entire article (and follow more links to the studies) here. It’s cheap, it’s easy, it’s available — and doesn’t require a prescription. 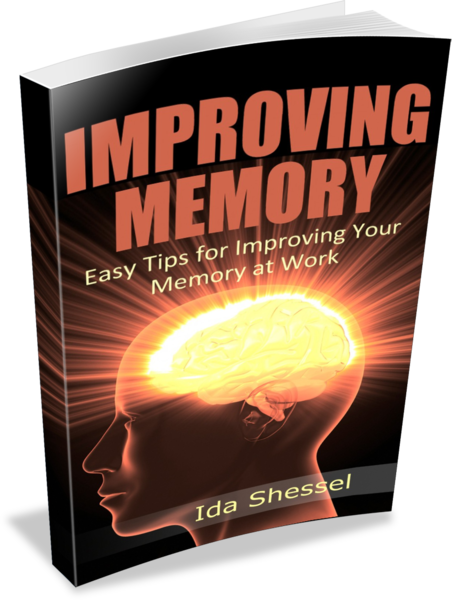 What a great memory technique for improving test scores. I welcome your comments below.